How Far is Shiv Manav Shree Dattakrupa Apartment? 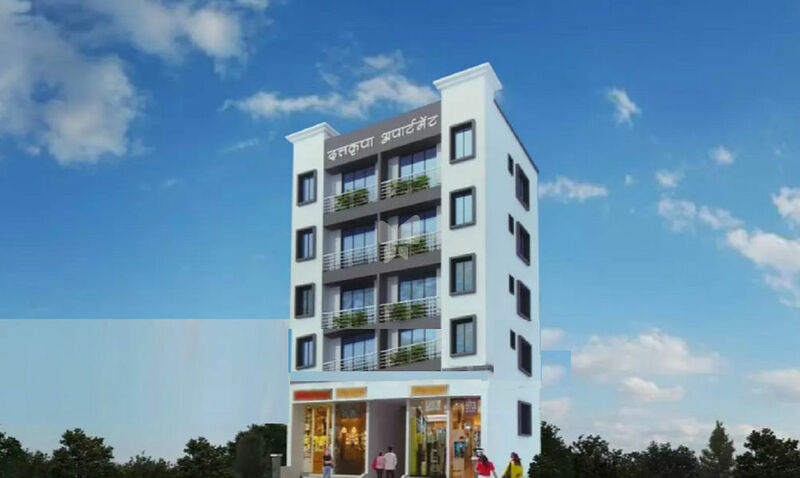 Shree Dattakrupa Apartment is an admirable residential project which combines all the modern facilities that fascinate individuals to lead a smooth life in comfort and opulence. The property is designed to entice the people with its best architecture to make it best in terms of construction and comfort level. You can experience an all-encompassing range of ultra-modern features and facilities hemmed in the tranquil atmosphere and make your dream come true to live with peace and without the chaos of the city. Designed to impress, Shree Dattakrupa Apartment is woven with all delightful novelties that can wonderfully transform everyday ordinary living into a magical experience.